The most rumored Android O has now finally got its official name as ‘Oreo’. 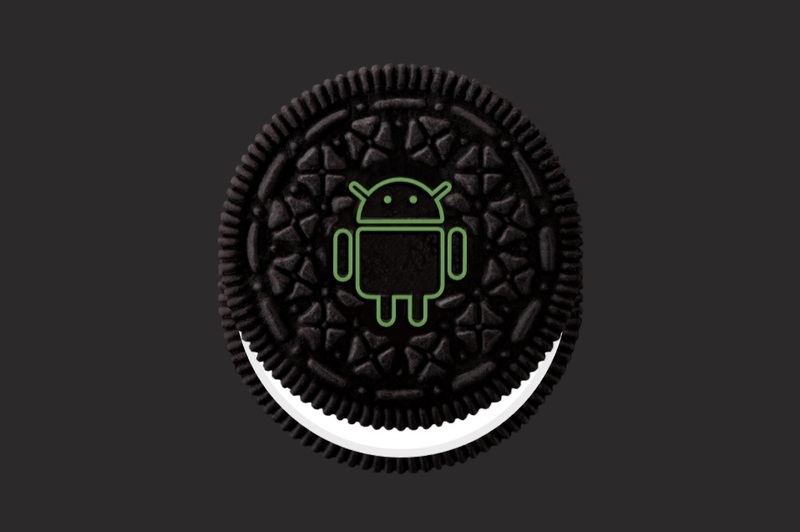 The tech giant Google on Monday finally named of its upcoming Android OS to be called as Oreo, technically the 8.0 version of the operating system. The company said that it has released the AOSP code to its manufacturing partners, and will soon release the Android Oreo software update first to the Google Pixel, Nexus 5X, and Nexus 6P smartphones as well as the Pixel C and Nexus Player devices. Like every new Android OS update, there are some new features has been added into Android Oreo 8.0 update so, let’s just have a quick look on some of the new features of Android Oreo. 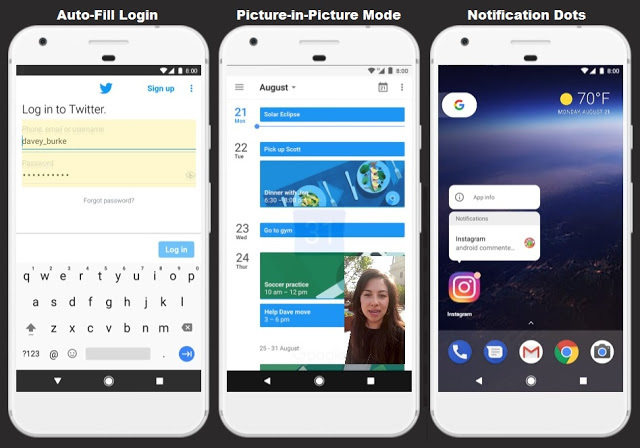 First, comes the Picture-in-picture mode, which will let users perform two different task simultaneously, in other words, users will be able to run two different apps at the same time by resizing and moving an app to small window atop of any other app. The Notification Dots feature will let users see the number of new notification or stuff an app has. There is also another new feature called “snoozing” which you will be able to snooze a notification to make them reappear at a later. According to the company, new Android Oreo will improve smartphone boot speed by 2X by reducing the time it takes from switching on the phone to reaching the home screen. With Android Oreo 8.0 users will get improved battery life on their Android smartphones and faster performance, with Android system minimizing background app activity. There’s also the new Autofill feature, which will auto-fill login credentials for apps where users have granted permission. Additionally, developers of password manager apps can now use the new APIs to make this auto fill option available to users in other apps. “Autofill will roll out fully over the next few weeks as part of an update to Google Play Services.” Google’s Android Developer said in a blog post.